Where and How to Learn DSLR Photography as a Beginner? How to Learn DSLR Photography as a Beginner? Just bought a camera and struggling to understand its features or trying to figure out how best to use it? Let us take a minute to tell you how we can help you learn photography the right way. Photography is a great hobby, but the tricky thing about it is – it’s neither only art nor only science. It’s both. Most people fail to realise that if you don’t master both aspects, you won’t achieve the results you seek. Especially in this era of digital cameras, which are loaded with more features than you can imagine. In my experience in photography, I’ve seen photographers who have a keen eye for art but are limited by technical knowledge. And then there are those who understand the technical aspects very well, but ignore the artistry photography needs. 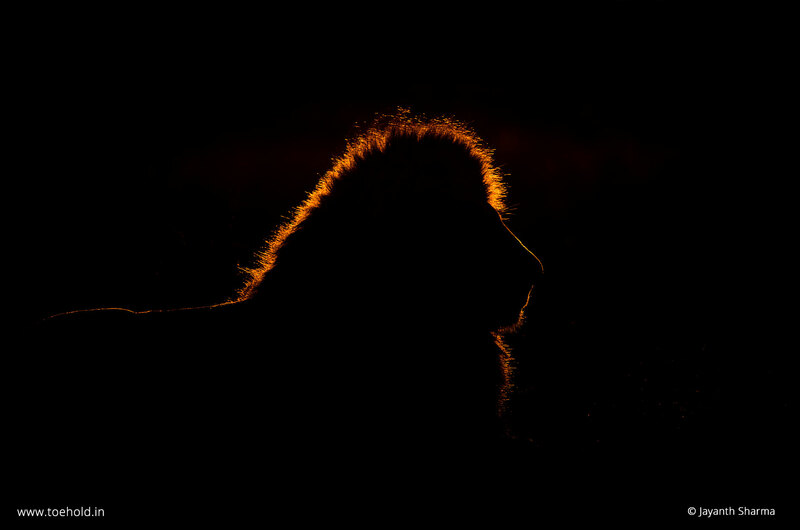 That’s why our Learn Photography in Bangalore is the perfect answer for all kinds of photography enthusiasts! 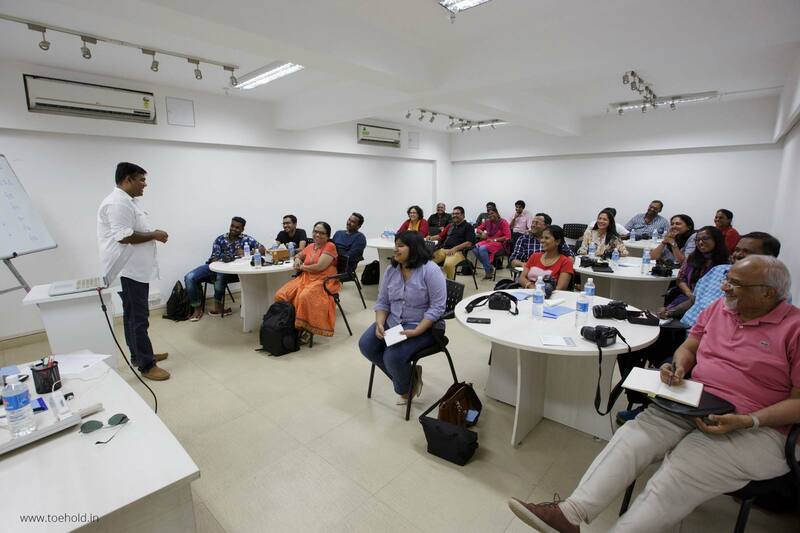 Our Art and Science of Photography Class is the best way to learn DSLR photography. In this two-day course, we discuss basic as well as advanced concepts of photography, and both the art as well as the science of it. It’s the most comprehensive workshop of its kind you can possibly do. 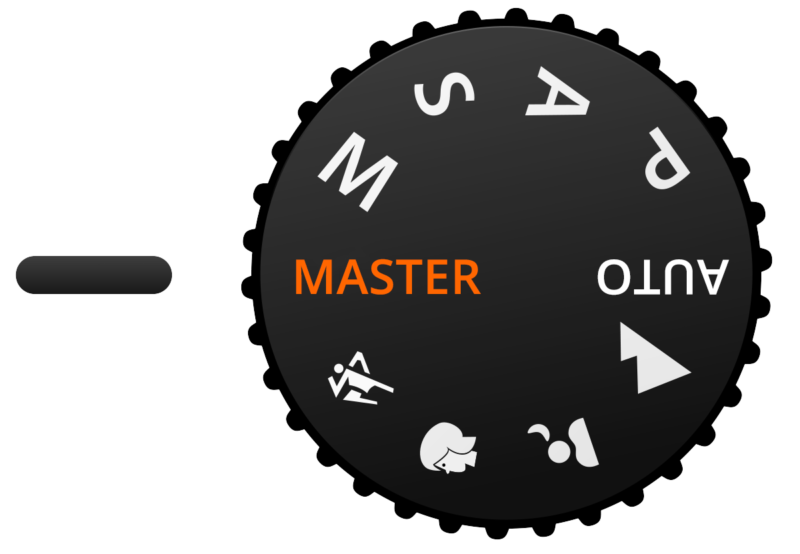 From something as basic as which lens is compatible with which type of camera, and what memory card to buy, you’ll learn matters as advanced as which metering mode to use when, and how to compose your pictures in various situations. You’ll also learn how to focus, how to get out-of-focus backgrounds by controlling depth of field, how to handle exposure in different kinds of light and much more. Terms like aperture, f-stop, shutter speed and ISO, which may be just jargon to you right now, will be demystified completely. All in just two days! And although the workshop is held indoors, we have plenty of practical exercises for every topic, so you’ll understand and master everything in a practical and unforgettable way. You don’t need any kind of prior knowledge or experience to benefit from this workshop. In fact, you don’t even need a camera. You can hire one from our rentals store! Irrespective of what level your photography is at and what genre of photography you’re interested in, all you need is passion, and we’ll help you do the rest! We know because we’ve trained over 10,000 enthusiasts since 2010, and I’m proud to say that many of them have gone on to be published in prestigious magazines and other publications, and some have even won major awards! Join the ‘Art and Science of Photography’ Workshop and activate ‘master mode’! So don’t wait any longer. Sign up for this Photography Workshop today, and elevate your photography to the next level. If you have any questions, please call or email us. I look forward to seeing you soon, and good light!